Chinese smartphone maker Xiaomi on Monday said that its component supplier Holitech Technology will invest $200 million (nearly 1,400 crore) to set up a manufacturing unit in Andhra Pradesh that could generate 6,000 jobs in three years. Holitech Technology has signed a memorandum of understanding (MoU) with Andhra Pradesh and will start manufacturing for Xiaomi in the city of Tirupati, Xiaomi said in a statement, adding that manufacturing is likely to start in the first quarter of 2019. 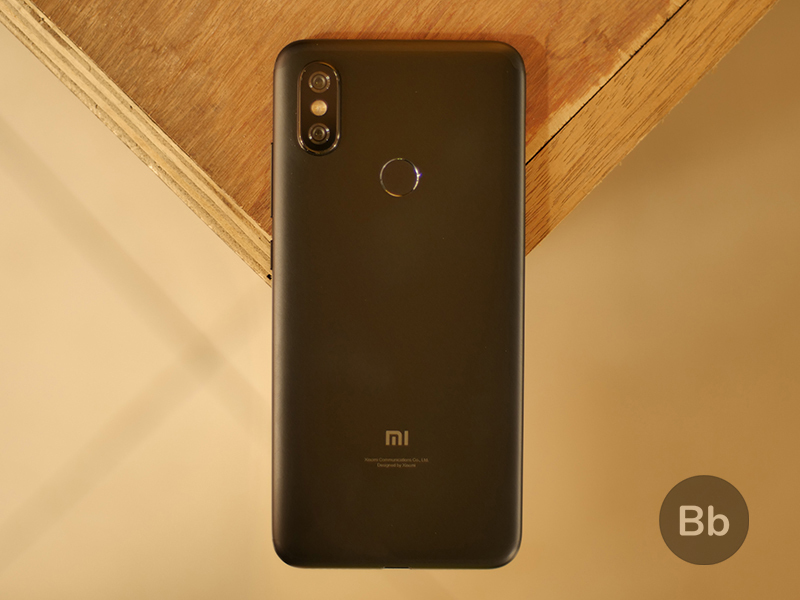 “Xiaomi has witnessed significant growth in the country and we are positive that Holitech’s plans for India will set a new motion in place for the electronics manufacturing industry in India,” said Manu Jain, Vice President, Xiaomi and Managing Director, Xiaomi India. 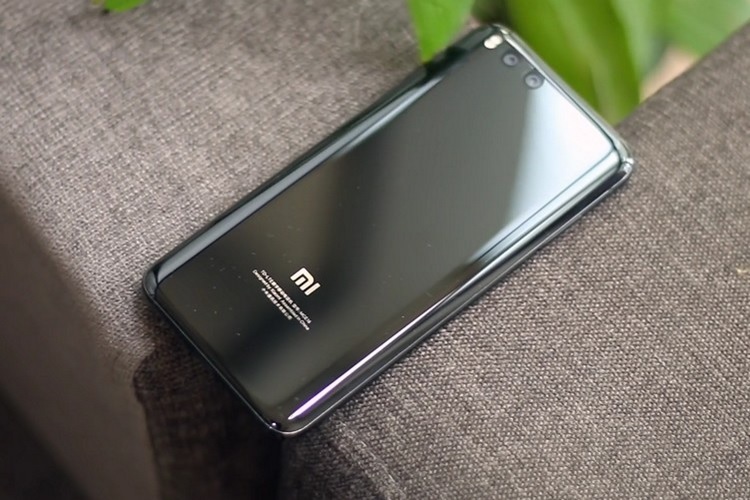 The plant will manufacture Compact Camera Modules (CCM), Thin Film Transistor (TFT), Capacitive Touch Screen module (CTP), Flexible Printed Circuits (FPC), and fingerprint sensor, the company said. It would be spread across 75 acres of land in Tirupati and start mass production with a production capacity of nearly 50 million for each component per year. “Our state of the art infrastructural offerings make Andhra Pradesh an exciting investment opportunity and it is heartening to see Holitech Technology come to the state and initiate a big revolution in the market for local manufacturing,” Andhra Pradesh IT Minister Nara Lokesh said.